For more than half a century Pink Floyd produced some of the most fabled and successful albums in popular music history yet the singular British band has nevertheless remained, at least in some respects, an enigma. 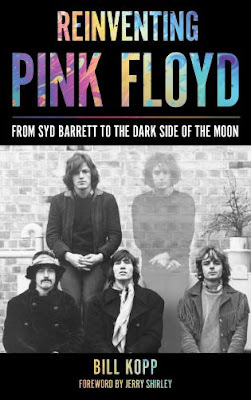 Much of that enigma surrounds Syd Barrett, the Floyd’s principal songwriter and eccentric visionary behind the band’s earliest efforts. The music he created with Pink Floyd in the mid-to-late sixties—enriched by his distinctly puerile songwriting style and psychedelic eccentricities—contrasts so boldly from the music the Floyd made following his termination from the lineup in 1968 so as to sound like a different band altogether. Even still, Barrett’s legacy loomed over the band (bassist Roger Waters, keyboardist Richard Wright, drummer Nick Mason, and Barrett’s replacement, guitarist David Gilmour) for decades thereafter. In Reinventing Pink Floyd: From Syd Barrett to The Dark Side of the Moon, author Bill Kopp reframes the band’s legendary oeuvre by surveying those earliest efforts to illustrate how they presaged and ultimately informed the Floyd’s most celebrated subsequent discography beginning with 1973’s The Dark Side of the Moon. He delves deep, for instance, into the band’s nascent recording sessions and performances, including early studio albums like 1967’s The Piper at the Gates of Dawn and 1968’s A Saucerful of Secrets as well as experimental forays into film-soundtrack recordings. Kopp exerts a keen perspective throughout, contextualizing each project by dissecting each one’s artistic direction with the knowledge of one who is not only intimately familiar with the band’s expansive output but with rudimentary music principles as well. Such explanations never succumb to sounding too technical or abstract for casual fans to appreciate, thankfully, as Kopp offers just enough expert analysis to enlighten—rather than overwhelm—the reader. Overall, Reinventing Pink Floyd sheds light on a pivotal and all-too-often overlooked era of one of the all-time great bands just as it was evolving into an undisputed commercial hit-making behemoth of progressive rock. Highly recommended. 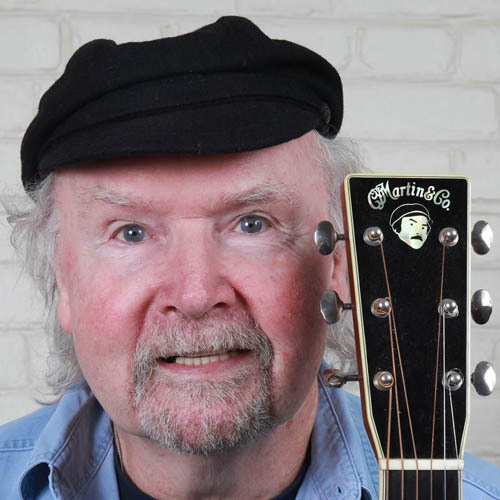 In a career spanning more than half a century, GRAMMY®-winning folk legend Tom Paxton has composed a veritable goldmine of American music. 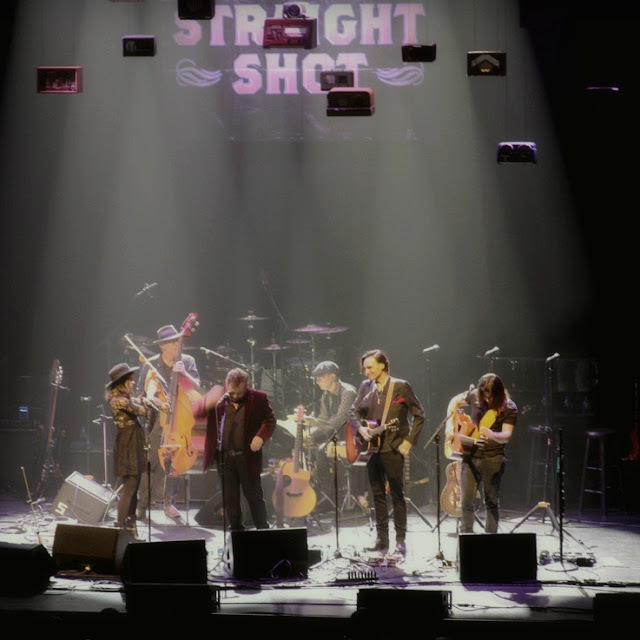 Instilled with an activist’s passion and a storyteller’s finesse, his songs—which have been covered by the likes of Bob Dylan, Judy Collins, and Willie Nelson—resonate with melodies as endearing as nursery rhymes and narratives affirming an intimate conscience. With his latest album, Boat in the Water, Paxton, 79, continues to articulate his craft in such inimitably empathetic ways. Can you sense how your songwriting has evolved over the years? Well, that’s an interesting question. I’ve always likened myself to a farmer with a field, and each year he plants a crop in that field and with luck harvests it in the fall. In my case, I plant different crops but it’s in the same field and it’s the same farmer. So I don’t find that I write different songs from the ones I wrote at the age of twenty-five, but I hope that now and then I write a song that I was not capable of writing at the age of twenty-five. But they’re not that different. They’re still the same sound to them, people tell me. The writer is the last one to be able to identify his own songs, but they tell me that a song can be recognized as being likely from me. I accept that’s true because I can certainly identify a song as probably written by Dylan or probably written by Leonard Cohen. There’s a style, there’s a sense to it. So, I don’t think I write differently—it’s the same brain, the same right hand—but perhaps there might be a depth to the songs now that there wasn’t then. I don’t know. I certainly don’t try to write differently than I wrote [back then]. I don’t know what that would sound like. When you’re writing a song, do you have any audience in mind? Oh, sure. Without being able to put a face to it, it’s the same group of people I’ve sung to for fifty-six years. They’re good people and we see a lot of things through the same lenses, and it’s really primarily for myself as a singer that I write the songs. But it’s also [for] the people that have been with me for years and years and years that I write. If not for them I might just keep it to myself and say, “I don’t have to write it. I already know that.” It is for the people who come to my shows that I write the songs. Is it disillusioning if the audience doesn’t quote, unquote “get it”? No, it does not. I feel like I’m responsible for what I do and what I release and I’m not responsible for how it’s received or poorly received. And so, I don’t worry about that. I just worry about getting it right for myself, to make sure it’s clear and musical and I hope entertaining, but at least engrossing; that people know that it’s sincere, that it’s a deliberate work of art. It’s not the work of a dilettante. It’s the work of someone who’s been doing it a long time and cares very much about doing it well. You are revisiting some of your older songs on Boat in the Water. What was the reason behind that? What did you think you could bring to them at this stage in your life that maybe you didn’t the first time around? Did it resonate any different with you? Oh, I love the song. To me the song is really an evocation of my early love for the songs that Burl Ives used to sing. He used to sing lots of songs that did not have a steady beat to them, a lot of the old Appalachian songs that he used to sing. It was just kind of my homage to that kind of song and I’ve always loved it. It’s just a very simple song. It only has two verses to it, but it seems like a complete song to me. In light of some of the songs you write that are critical of certain social or political ills, how do you manage to salvage the compassion and sense of grace and beauty that comes through in some of the other songs you write? That’s not too difficult, actually. Each song is its own message. Each song has its own parameters. I don’t bring a political sense to a personal song. I also write songs that I hope will amuse a seven-year-old child. You bring the tools to the project that the project requires. And if you’re writing a song to amuse a seven-year-old boy, you include irreverence and a sense of fun, a sense of the ridiculous. You don’t bring a sharply tuned social mind whereas, if you’re writing a song satirizing a president who is an egregious liar, you don’t bring the same vocabulary that you use with the seven-year-old boy’s song. You bring a different vocabulary, a different sensibility. They’re all different songs and I tend to take them as the ideas come to me. The idea will come to me of something ridiculous and fun and rather innocent and I’ll go ahead and write that song and hope that it finds that seven-year-old boy or girl and amuses them. If I’m satirizing the president, I’ll use a different box of tools. Each song has its own perfection that you strive for. So, writing a song in which you would satirize the president or critique certain social ills doesn’t compromise the compassion that is required to write the other songs? No, I never write a song that denies the other songs I write. There’s no underlying similarity. I mean, they all come from the same fella, and I’m not going to write a song that directly contradicts any other song I’ve written. There’s got to be a consistency. Even if I’m writing a funny song for kids, I’m not going to say something in that song that I don’t believe. Is songwriting a discipline that you return to all the time? Are you always receptive to new ideas? Yeah, I find the ideas come pretty regularly. There’s a kind of a receptive frame of mind that I seem to be a little more able to slip into now than maybe I used to be. I know that working with [co-songwriters] Jon Vezner and Don Henry is good for me. We just finished four dates out in the West and shortly before those dates I heard a melody from Jon. I said, “Give me a tape of that.” And I turned it into a song which we put in the shows out in California and it really went down beautifully. And while we were sitting in a dressing room in Berkeley, he was doodling around on the ukulele and he struck a chord and I said, “Whoa, what was that?” He played it again, and I sang a silly little phrase that is turning into a delightful little ukulele song. I’m always on the lookout, so to speak. Do you ever fear giving too much of yourself away in what you write? Oh, no. No, I don’t feel that at all. I do write personally but it’s usually not as Tom Paxton. I use the first-person singular a lot because it’s more suitable for songs, I think, to be personal like that. But it’s very seldom that it’s Tom Paxton who’s being personal. It is the narrator in the song who’s sharing, but of course it’s always the writer who is easily identifiable. 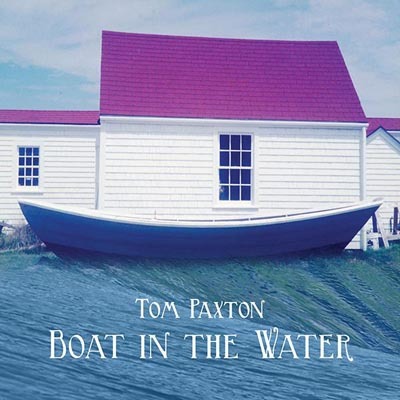 But I think I just kind of shrink from making Tom Paxton the subject of Tom Paxton’s song. It seems to me to be such an egotistical thing to do. I just thought of a way of putting it: I’m a ham, but I’m not a show-off. Pete Townshend was always too ambitious for rock ‘n’ roll. Not so much with the early hits he wrote for The Who, songs like “Can’t Explain” and “Substitute,” which were in essence point-and-click snapshots of the lives Townshend observed around him—songs that in turn gave the band’s youthful audience a collective voice and culture of its own. More so, rather, with the emergence of Tommy in 1969, when Townshend broadened his creative sweep into the realm of a rock opera, crafting songs with narrative themes and psychologically complex characters that when presented together achieved even more prescient significance. Evolving from a singles-oriented band to one which makes long-form albums was not a particularly innovative shift in and of itself, of course. 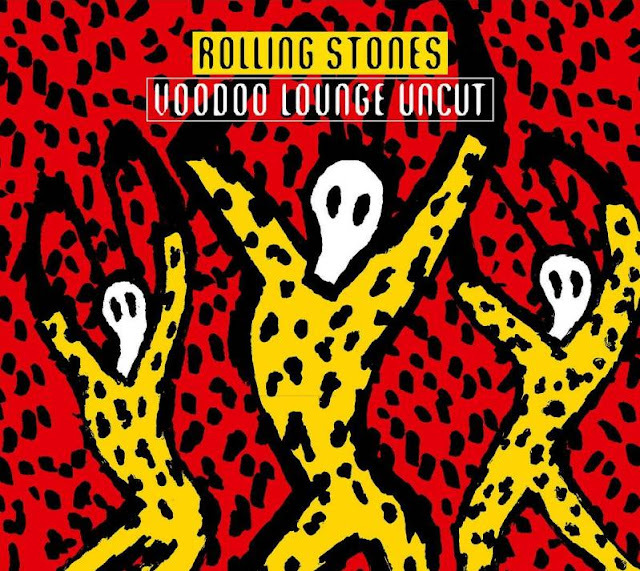 By the same year as Tommy’s soundtrack release, the Rolling Stones had likewise moved on from casting such succinct aspersions of British society as “Mother’s Little Helper” and “Get Off My Cloud” to pursue grander (and darker) subject matter on such LPs as Beggars Banquet and Let It Bleed. What Townshend as the prime songwriting conduit in The Who was doing by this point, however, signified more than a mere intention to broaden a musical idea or even to render an album as some sort of cohesive piece of work. Townshend composed character sketches and thematic motifs, implemented plot devices and narrative constructions like a novelist or playwright, his lyrics laying the foundation that he and his bandmates—bassist John Entwistle, drummer Keith Moon, and vocalist Roger Daltrey—would then galvanize into song. Townshend could be obsessive about his art, but who could blame him? 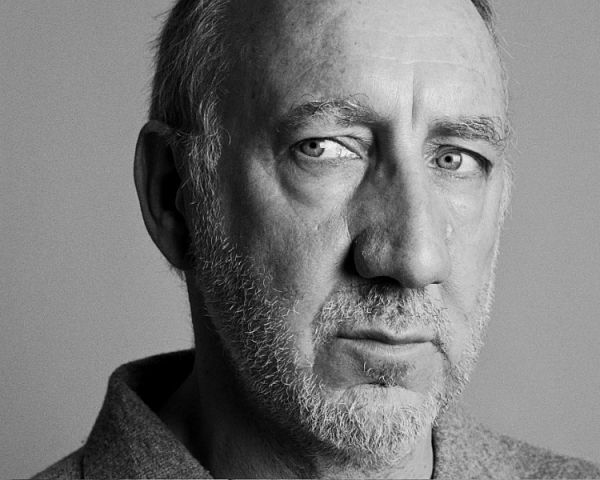 The expectations he unwittingly created—the benchmarks he and the band set in the studio, the mythologized behemoth The Who became on the concert stage—became a lot to live up to, with Townshend’s reputation as a songwriter dictating ever more genius with each new piece of music. In the throes of composing his most aspirational project yet, Lifehouse, Townshend grew increasingly overwhelmed and disillusioned, his intended magnum opus crumbling under his own madcap perfectionism. Scrapping all but the script, so to speak, the band’s producer Glyn Johns salvaged what he deemed the project’s strongest songs, culminating with the 1971 LP Who’s Next. An unmitigated classic, the album—which included a veritable haul of ageless warhorses like “Baba O’Riley,” “Behind Blue Eyes,” and “Won’t Get Fooled Again”—offered perhaps the most ironic affirmation of Townshend’s artistic prowess. Only two years later Townshend redeemed himself with Quadrophenia, yet the specter of the Lifehouse debacle loomed over his head for decades to come. In fact, he didn’t put Lifehouse to bed for good until 1999 with the sprawling, everything-and-the-kitchen-sink box set, Lifehouse Chronicles—which, conspicuously, was credited not to The Who but to Pete Townshend. And therein lies the crux of Townshend’s songcraft. For all the democratization that often makes a band better than the sum of its individual parts, Townshend’s best ideas came out of working alone. Sure, his initial ideas were then retooled and rearranged and implemented by one of the most ferocious rock bands on the planet. But the most crucial atoms of those classic Who anthems originated out of Townshend’s imagination. 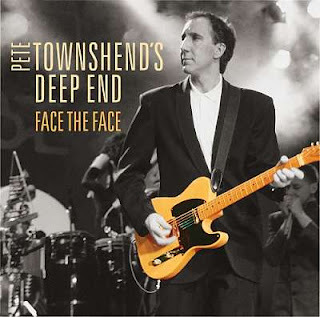 Without the concerted collaboration of his band to shape his musical ideas, Townshend’s solo work (which he experimented with in the ‘70s before taking far more seriously in the ‘80s with albums like 1980’s Empty Glass and 1982’s All the Best Cowboys Have Chinese Eyes) seemed to be an endeavor wholly distinct from The Who. Which is why, when on January 29, 1986, Townshend and a big-band ensemble dubbed the Deep End rolled into Cannes for a performance for the popular German television series Rockpalast in support of his solo album from the year before, White City: A Novel, the overriding impression—as witnessed on the Blu-ray and CD Pete Townshend’s Deep End: Face The Face—is one of liberation. Boasting a five-piece brass cotillion and five backing vocalists, along with The Who’s stalwart keyboardist John “Rabbit” Bundrick and Pink Floyd’s David Gilmour on lead guitar, the fast-paced set is chock full of raw R&B energy, yielding solo highlights like “Slit Skirts” and “Second Hand Love” alongside a few Who favorites (“Won’t Get Fooled Again,” “Pinball Wizard,” “Behind Blue Eyes”) for good measure. Oddly, Gilmour assumes more challenging and audience-thrilling passages on the axe than does Townshend, who seems to revel more in his role as entertainer—some rather awkward dance steps prove that point to a fault—than as a guitar god. But perhaps that was the fundamental object of the exercise. Townshend had already, even by this point 31 years ago, composed one of the most enduring and imposing catalogs in all of rock history—he would return to The Who in periods of both ambivalence and urgency in the three decades to come—and he knew full well that the benchmark he helped set could never be eclipsed, much less by his own effort. Townshend would never make a solo album without it garnering comparison to his most definitive work with The Who—take 1993’s Psychoderelict, for instance—but as a solo artist he has carved out a space wherein his genius can thrive with abandon.